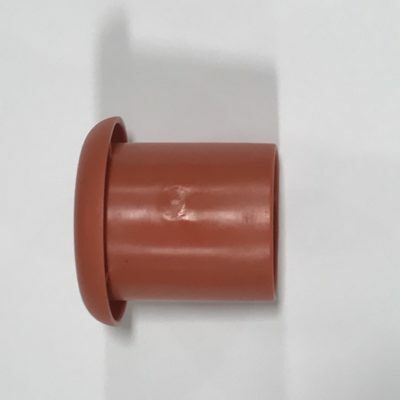 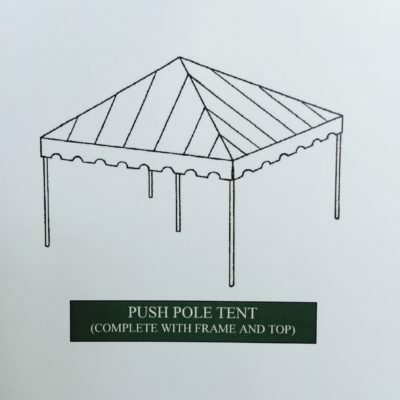 Hillside Tent | Holland Supply Inc.
Holland Supply manufactures the most widely used tent in the industry. 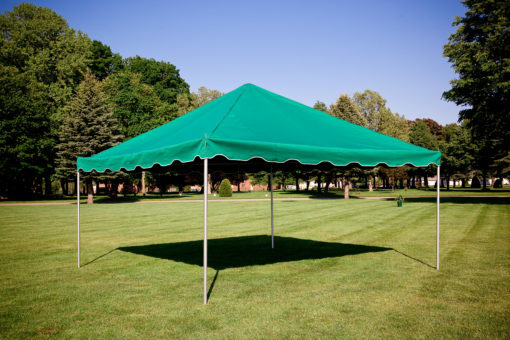 The Hillside provides an easy set-up along, and also allows for variations in terrain. 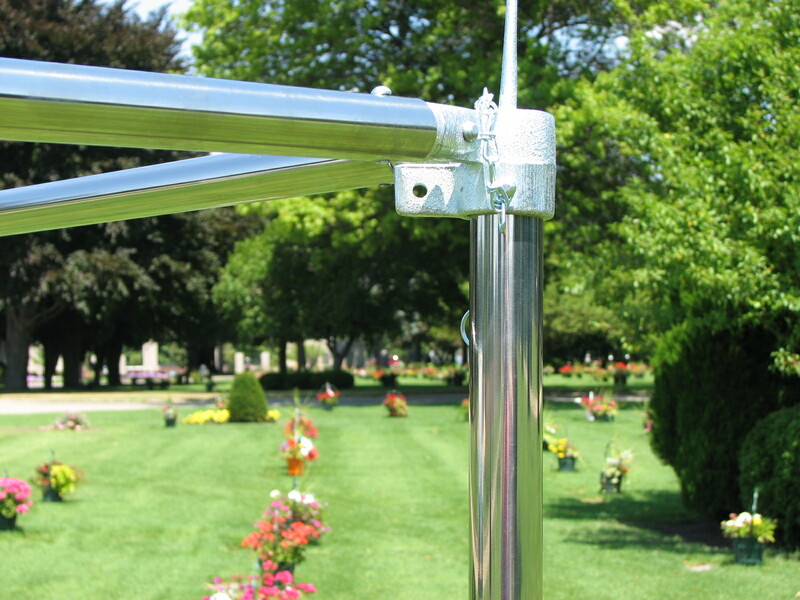 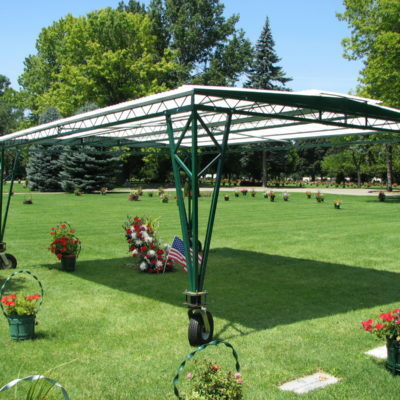 The Hillside tent is perfect from your cemetery and funeral needs. 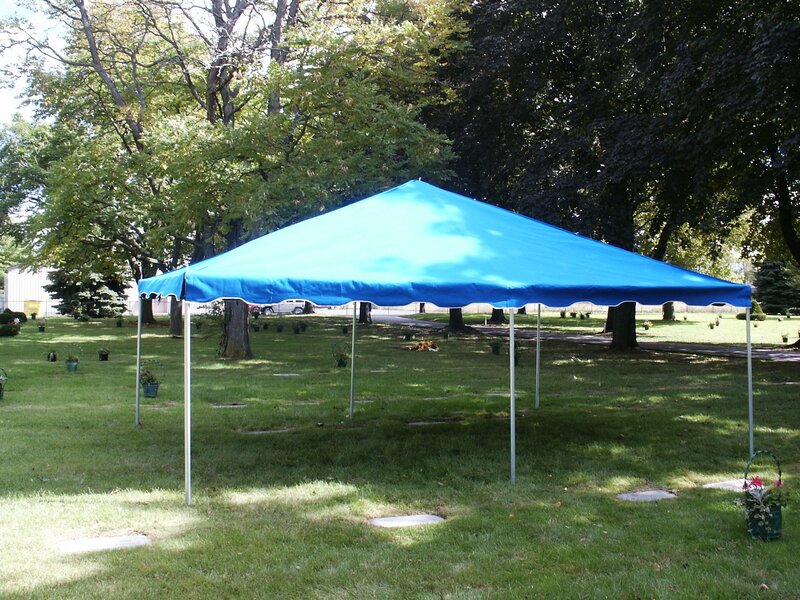 Holland Supply only uses first run Sunbrella fabric, to ensure the highest level of tent. Sizes available: 10’x10′, 15’x15′, 15’x20′, and 20’x20′. Custom options also available.